UGLH Chicago Deep & Tech House presents elements of Chicago House, signature sounds of Deep House & booty-shaking twisted Tech House to your library! Over 800+ MB of phat old-school Chicago beats, stripped kick-free rhythms, organic percussions, disco infused music loops, techy stabs, deep chord progressions, analog inspired moog-ish synth sounds, pitched vocal phrases and much more! 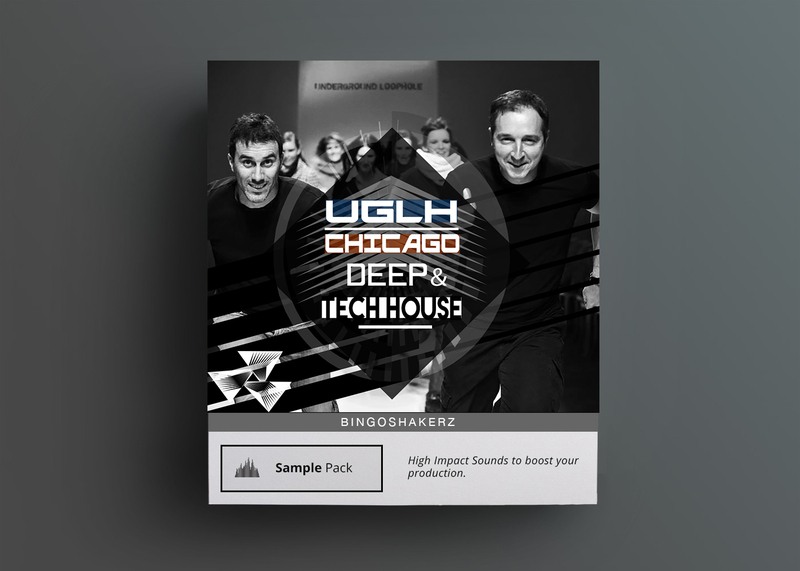 Fusing elements of Chicago House, signature sounds of Deep House & booty-shaking twisted Tech House.UGLH presents Chicago, Deep & Tech House sound library. Over 800+ Mb of phat old-school Chicago beats, stripped kick-free rhythms, organic percussions, disco infused music loops, techy stabs, deep chord progressions, analog inspired moogish synth sounds, pitched vocal phrases and much more. Chicago Deep & Tech House has been produced by Italian duo UGLH (Marco Duranti & Guglielmo). UGLH has been rocking main stages for a decade and has been played in one of the most respectable festivals & night clubs in Europe including Love Parade in Germany or Sonar in Spain. UGLH productions appeared on labels such as Noir Music, Monique Music, Great Stuff, Cr2, Get Physical just to name a few. 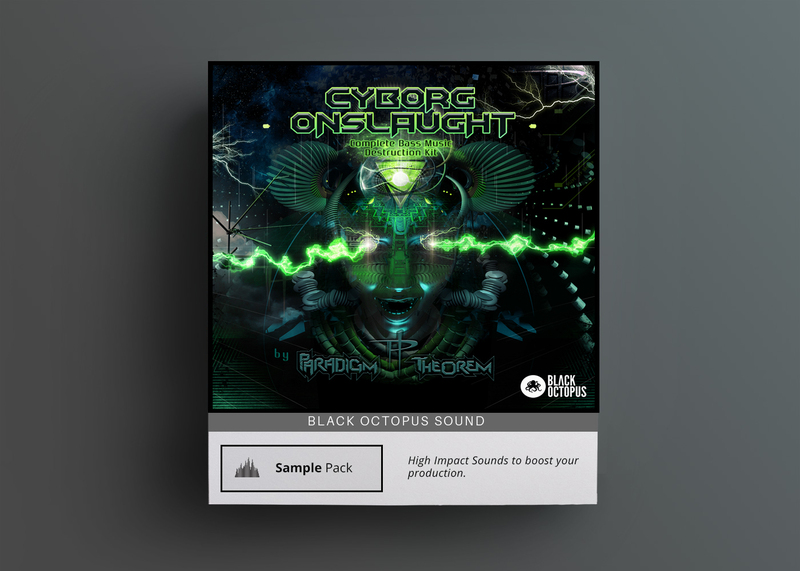 -Drum Loops: From chunky chicago-groovers to jackin’ big-room beats.This sample pack serves up 134 drum loops for maximum beat control. 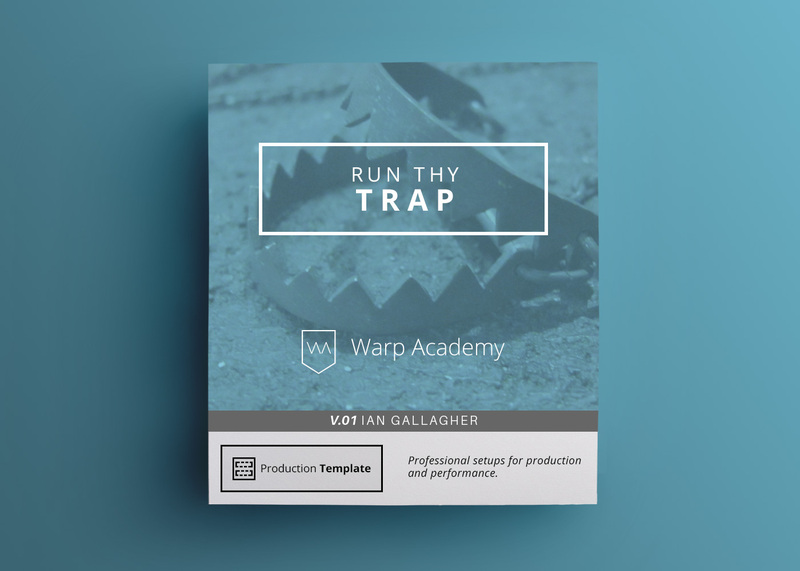 -Bass Loops: 116 deep, techy & subby bassline rollers. -Top Loops: 164 organic afro-infused percussion & top loops. 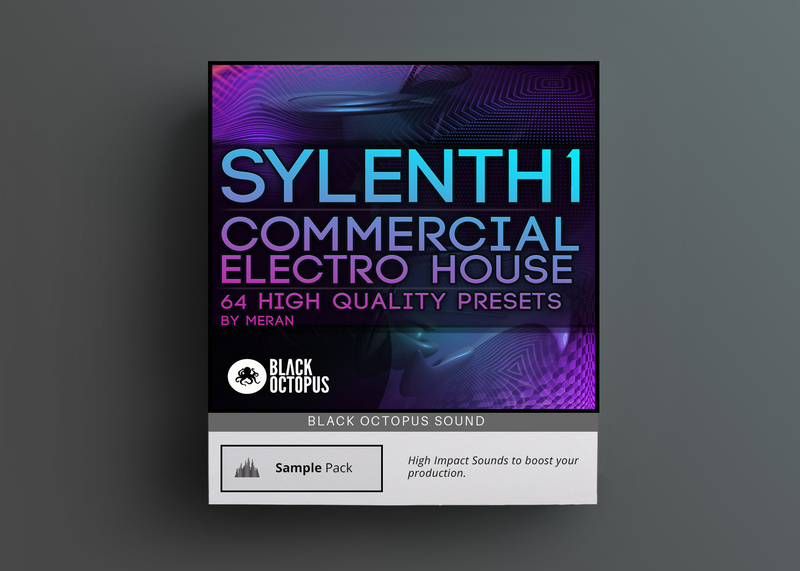 -Synth Loops: 65 analog inspired synth hooks.From dreamy chord progressions to aggressive tech-stabs & moogish synths. -Music Loops: 125 loops of disco inspired sounds, raw Detroit tech sounds & deep house synth lines. -Vocal Loops: 20 pitched down vocal phrases. 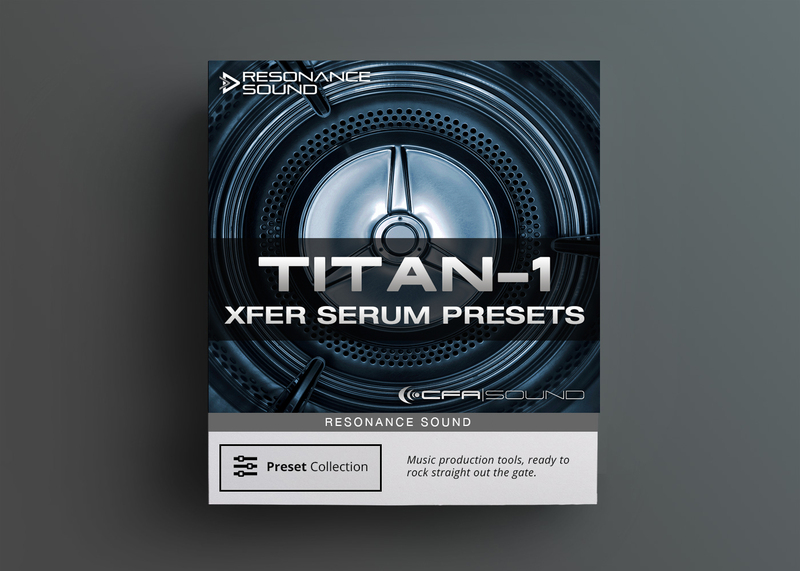 -Single Hits: 230 single sounds, from bass kick drums,claps & snares to hi-hat & percussion sounds. -All loops are tempo & key-labeled, recorded at 120 – 124 BPM.